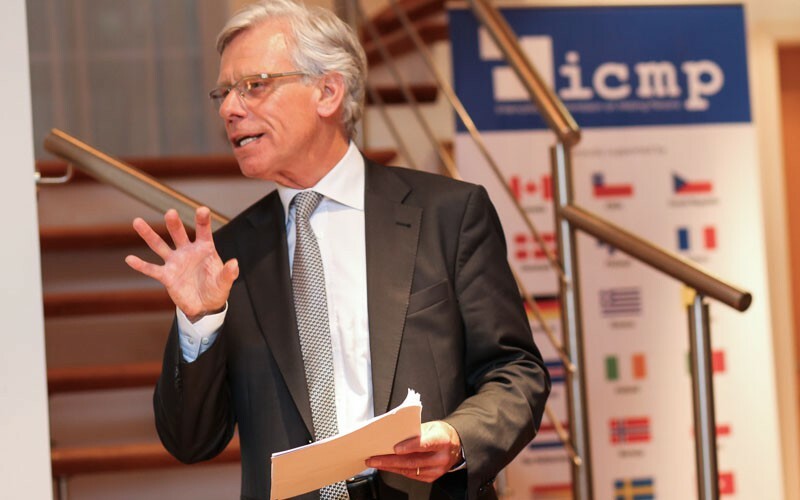 ICMP’s Commissioner, the distinguished Norwegian diplomat, Ambassador Knut Vollebaek, visited Bosnia and Herzegovina from April 23rd to 25th to review progress made in accounting for persons missing from the conflicts of the 1990’s. During his first visit to BiH as an ICMP commissioner, Vollebaek visited ICMP’s facilities and met with the Chief Prosecutor, the Board of Directors of the Missing Persons Institute, members of the Regional Coordination of Missing Persons Family Associations as well as representatives of the International Community. 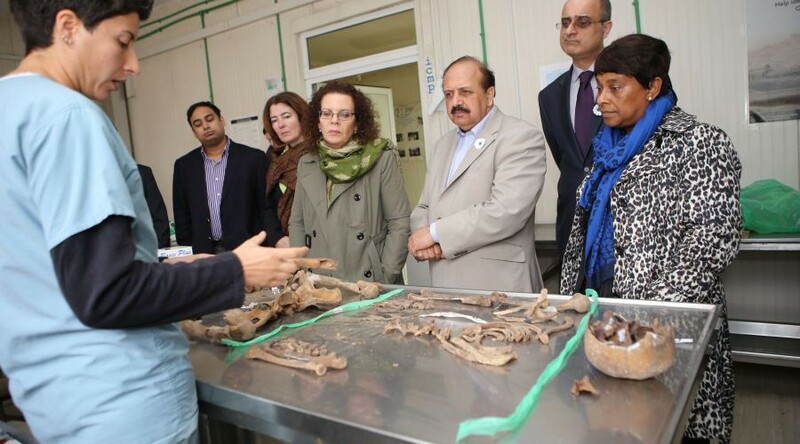 A delegation of members of the British House of Lords, human rights activists and public appointees paid a visit to the headquarters and identification facilities of the International Commission on Missing Persons (ICMP) in Sarajevo and Tuzla from Monday through Wednesday. The visit is organized by “Remembering Srebrenica”, a UK charitable initiative. Members of the delegation include: Baroness Hussein-Ece, who in addition to her background in local government is the Liberal Democrats’ gender and equalities spokesperson; Baroness Manzoor, who was the former head of the Commission for Racial Equality, and served as the Legal Services Ombudsman for England and Wales; Baroness Williams who has worked extensively in government and on sub-regional governance issues; lecturer Dr Akil Awan; Dr Krishnan Manocha, Director of the Office of Public Affairs of the Bahá’í community; lawyer, historian and former journalist Dr Farooq Bajwa, and chief executive of Unitas Communications, Muddassar Ahmed. Led by Mr. Stephen Williams MP, the UK’s Minister of State for Communities and Local Government, a group of young British opinion makers and civil servants visited the Headquarters and facilities of the International Commission on Missing Persons (ICMP) in Sarajevo and Tuzla on 9th and 10th of April. This is the fourth visit of its kind organized by Dr. Waqar Azmi OBE, the Chairman of the charitable initiative “Remembering Srebrenica”. The International Commission on Missing Persons (ICMP) facilitated the 5th meeting of the “Ship of Life” women’s network in Basra, Iraq, on 2 and 3 April, 2014. The meeting was attended by family representatives of missing persons from across Iraq who have lost their relatives as a result of human rights abuses in Iraq.